"The Future of War: A History"
Military “futurists” have become prominent fixtures in political debates, strategic analyses, and popular fiction. 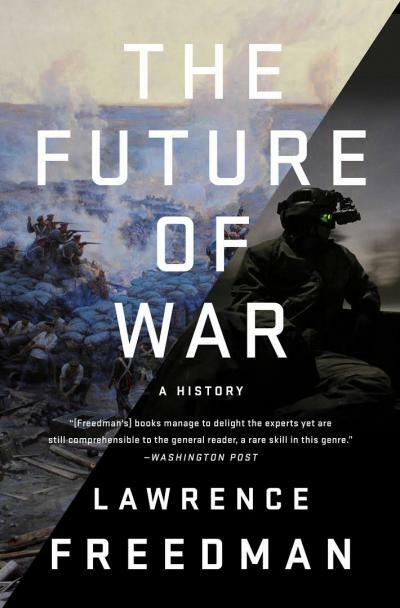 In his new book “The Future of War: A History,” Sir Lawrence Freedman examines the many historical precedents of today’s futurists, and finds that they have almost always been wrong. The author will join CSIS to discuss the perils of futurism and the implications for today’s thinkers.